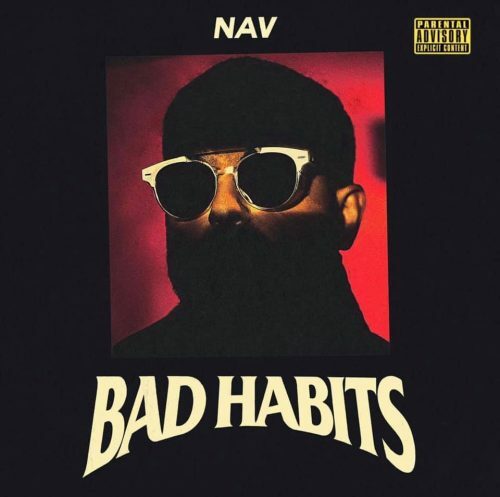 After the project was announced last week, NAV’s new studio album Bad Habits is already here. 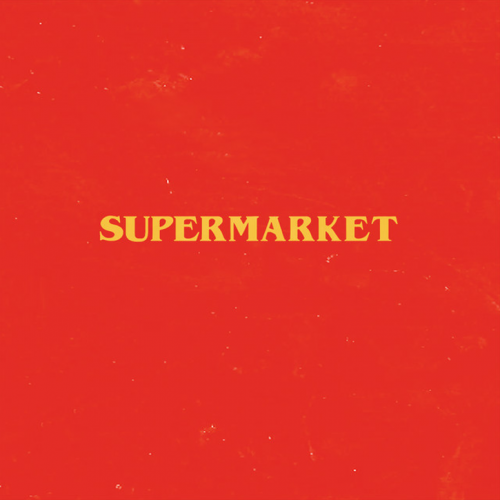 It comes with 16 songs and features from The Weeknd, Meek Mill, Young Thug, Gunna and Lil Durk. 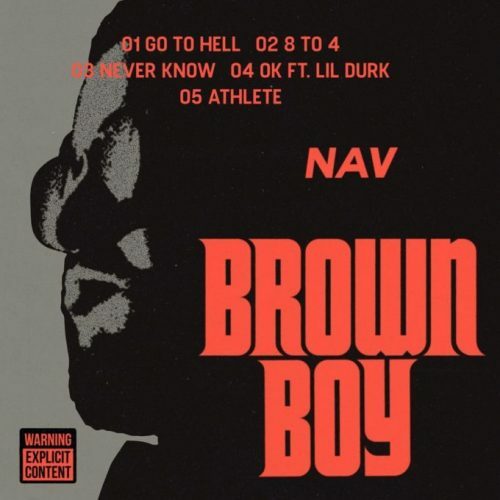 NAV has just dropped a brand new EP titled Brown Boy. 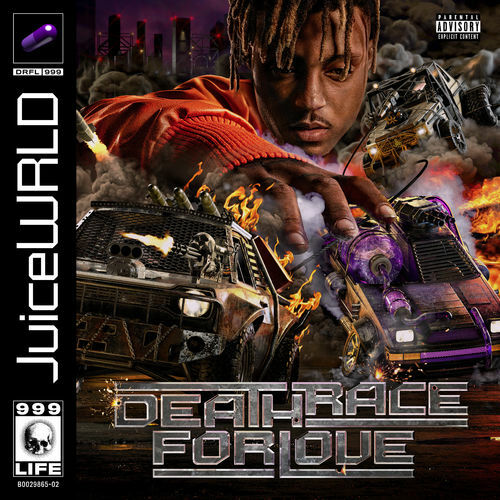 The project comes with 5 songs and a feature from Lil Durk. 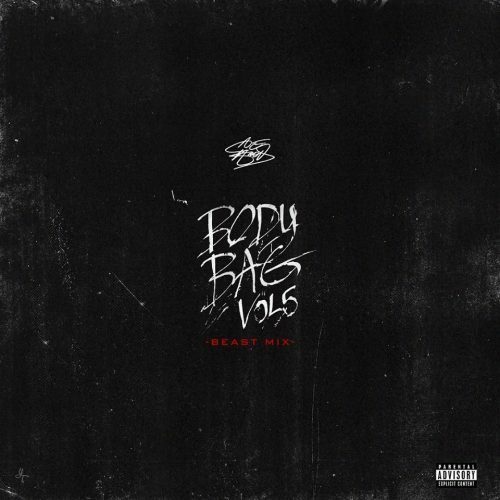 After dropping several songs off the project during the past weeks, Ace Hood has just released his brand new mixtape Body Bag 5. 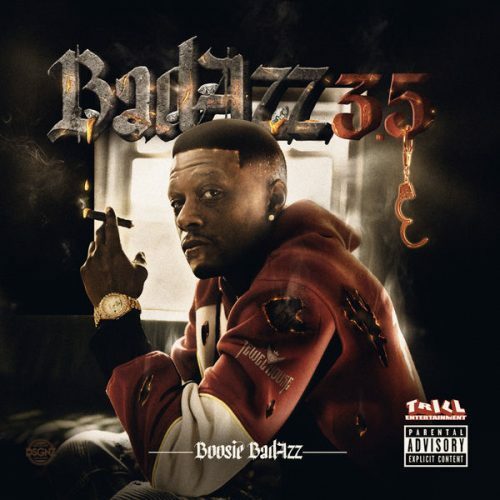 The project comes with 13 songs and a feature from Slim Diesel. Sammie has decided to treat his fans to a new album on his birthday. 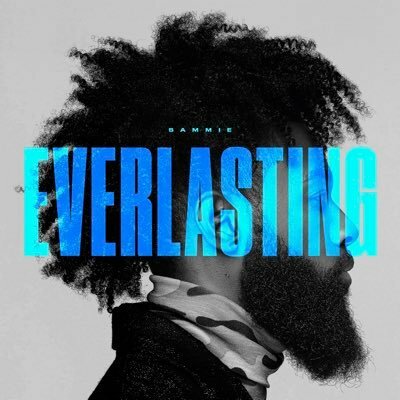 Everlasting comes with 13 songs and a feature from Lil Baby. 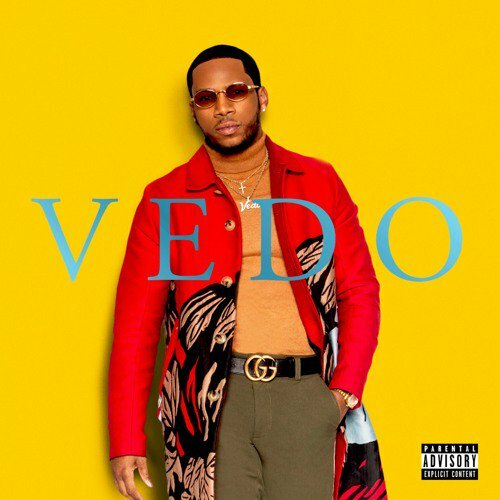 R&B singer Vedo has released his new self-titled album. The smooth project comes with 14 songs and multiple guest appearances.